Every time a Porsche drives by, people notice. 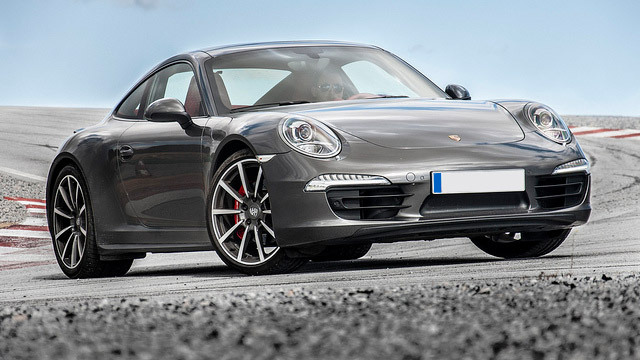 The Porsche repair team here at Kerry's Car Care want to help you keep that head turning appeal with your Porsche for years to come. We will do this by providing the same high quality repairs that they have been known for in the past. The Porsche community demands the best, and we keep giving it to them so that they keep coming back over the years they own their car. Our team of Porsche repair technicians at Kerry's Car Care prove time and time again that good old fashioned hard work that focuses on details pays off. Your Porsche is a precisely tuned car. To keep it operating at its best during its entire life span you need a repair team that pays attention to the details and works hard to reach the quality that Porsche is known for. The regular customers at our shop know that we’re not just paying lip service, they experience the benefits of our trained and experience staff every time they come by. We believe at Kerry's Car Care that our customers are our best advertisement. Call up our friendly customer service team today to schedule yourself in for the repairs your Porsche needs if you want to keep turning heads.